While we eagerly await for another trailer for Bryan Singer’s X-Men: Apocalypse, a new international KIA Motors commercial has emerged, featuring Evan Peters showing-off his mutant abilities as Quicksilver. Despite his goofy appearance, the character became an instant fan-favorite after his role in the previous installment of the franchise, so it’s not surprising that he’s been featured in so much marketing material for the movie. The commercial features the Speedster racing against the new KX5 SUV. It’s not much, and it doesn’t even include any footage from the upcoming movie, but it’s still better than nothing since we haven’t seen anything new in a while. However, a new trailer can’t be too far away. For now, you can check out the commercial below. X-Men: Apocalypse opens in theaters on May 27, 2016. 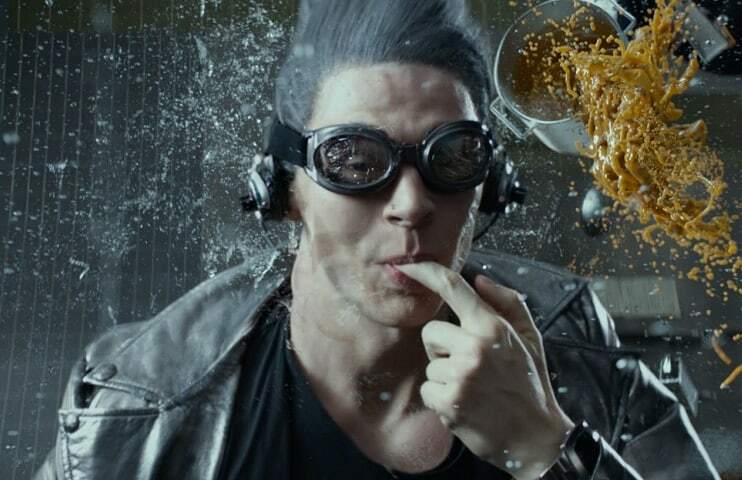 Are you looking forward to seeing more of Quicksilver in the movie?